Give him a beat or not. Rapper Nice Gunz is proving he has what it takes to be next up in the Freshman Class. 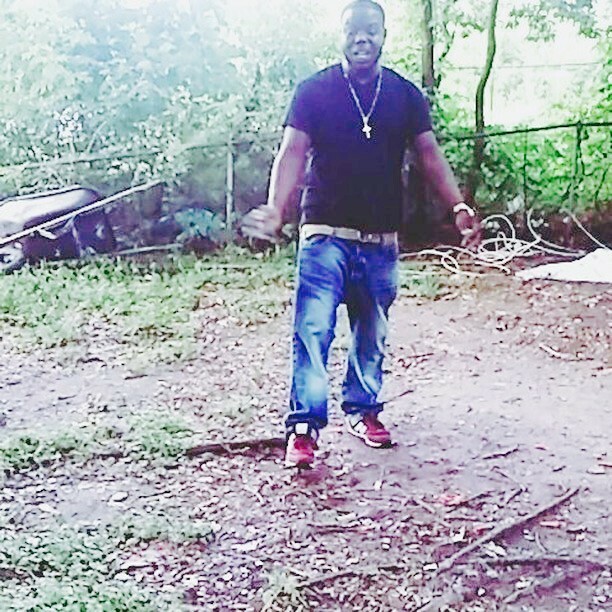 This brief freestyle is just enough to heat the music game up a bit. The NOLA Rapper gets vulgar using the acronym P.A.M. and keeps his hood game New Orleans Style, talking extended clips, vowing to hold down his rounds who are either dead or in prison. Listen as he keeps us warm until Triggerz Got No Heart 2 arrives. That's all.